This week Australia's International Development and Pacific Minister Concetta Fierravanti-Wells criticised Chinese aid in the region as 'useless' and said that while China may be 'duchessing' local politicians, community figures were dissatisfied. Opposition foreign affairs spokeswoman Penny Wong described Fierravanti-Wells' choice of words as 'clumsy'. 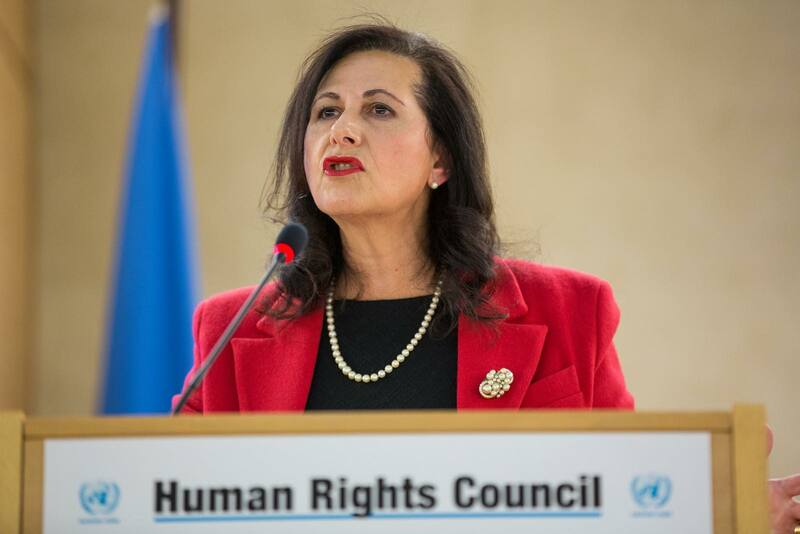 The statements by Fierravanti-Wells, while not without basis, have not been constructive. Attacking the new kid on the block is the easy way out, and Australia is a far from perfect player in the region. China's development record in the Pacific is mixed. But this should not be confused with China being nefarious. You can explore Chinese aid projects in the Pacific in our interactive map here. Anyone who wishes to continue to enjoy the benefits of this US-led order would do well to seriously reflect on its many failings and double standards. The biggest threat to that order comes not from an unlikely Chinese order, but from within itself. China’s integration into the Western-built system of open global commerce, culminating in its admission to the World Trade Organization in 2001, was supposed to promote its liberalisation, economic as well as political. Instead the opposite has happened. All things being equal, sure, North Korea would like unification on its own terms. But is it willing to carry real costs for that? Probably not. In response, Michael Heazle cast doubt on Kelly's assumption that North Korea is a status quo power rather than revisionist power. There is at least a strong case for not treating North Korea as a status quo state. This translates into an equally strong argument against assuming Kim's intentions are defensive and thus also containable, even with a long range nuclear capability and his brutal and ruthless character. The US and China have shown a willingness to allow the UN Secretariat to insert itself into this typically exclusive space. The exploitation of primordial sentiment for political gain looks set to intensify ahead of elections scheduled for June. This, of course, has broader implications, not just for Indonesia's social cohesion and investor confidence, but also potentially for its foreign policy. Both major political parties in Australia have allowed our international climate funding to be drawn solely from the shrinking foreign aid budget. The reliance on the aid budget is despite long-standing calls from developing countries that climate finance should be 'new and additional', beyond existing development commitments around health, education, agriculture and governance. There is periodic hyperbole surrounding the future use of the Southern Ocean krill fishery, often sensationally blaming a future threat from China. Yet krill are in no danger of being overfished. China’s krill take is currently a miniscule portion of catch limit under the present international arrangements. Last year saw five domestically planned terrorist attacks in British cities; senior police officers are increasingly concerned about the demise of neighbourhood policing. Britain's experience has international relevance as Australia and other nations across the world struggle to address the radicalisation of disengaged community members.